This interactive performance invites kids aged 2-5 into the world of classical music. 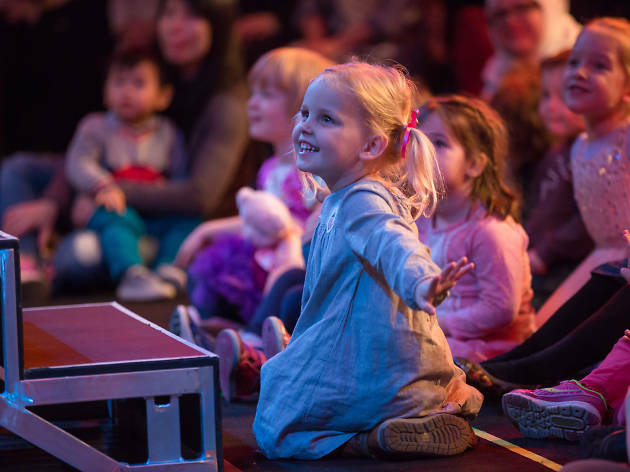 Playschool’s Luke Carroll and Ensemble Offspring will introduce the little ones to a new musical vocabulary and delight them with sounds of Australian wildlife while they follow the journey of a friendly quokka across the country. Kids are invited to meet the musicians and get to know the instruments after the 45-minute show. This is one installment of the ABC Classic Kids ongoing series of educational music experiences, focusing on the importance of listening and how sound can tell immersive stories. 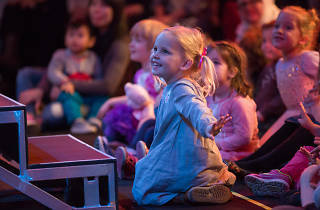 A new podcast from the group brings more of the story to life beyond the stage through the ABC Kids Listen digital radio station.